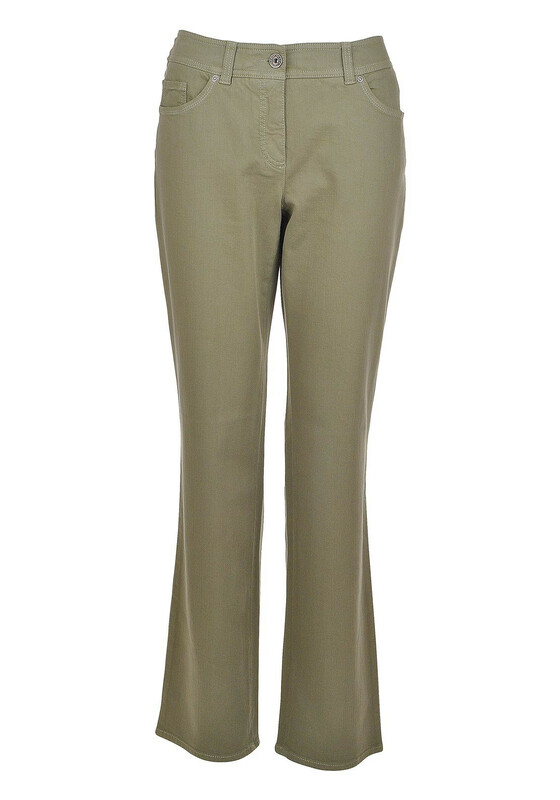 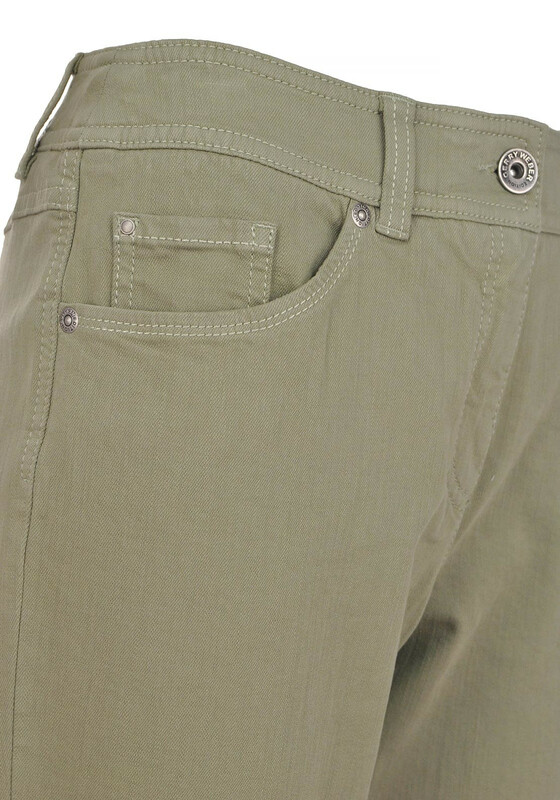 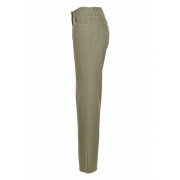 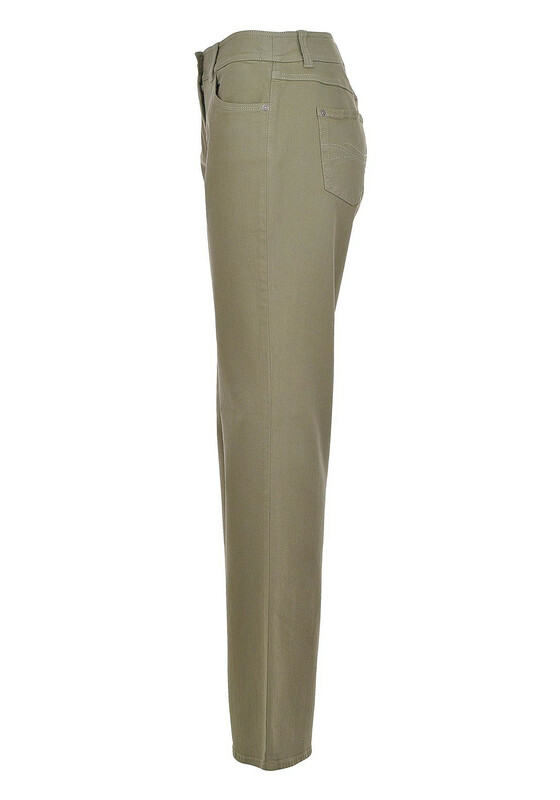 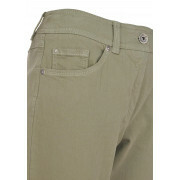 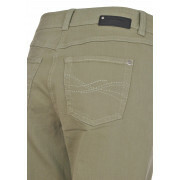 Add a new colour element to your denim collection with the Danny jeans from Gerry Weber in a lovely olive green shade. 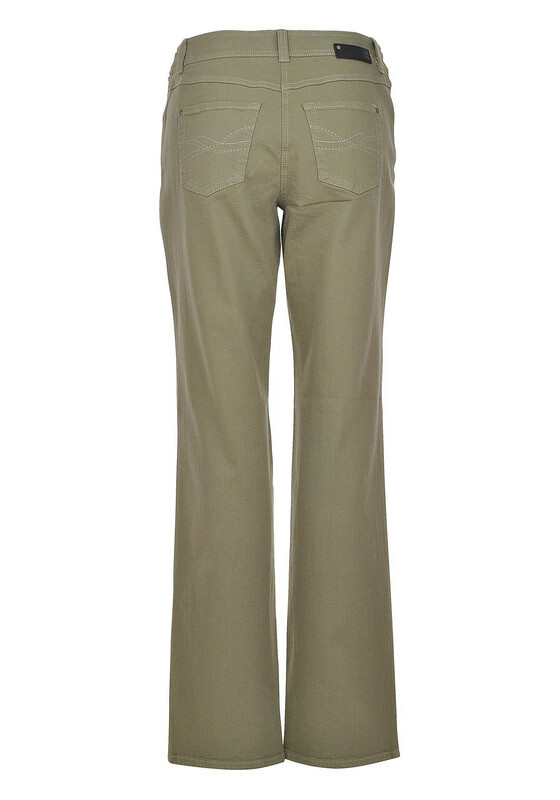 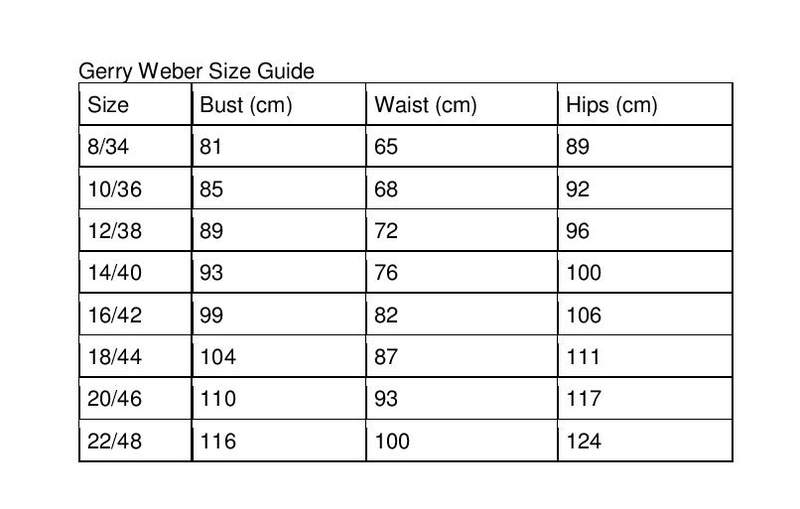 The jeans are designed with a flattering wide leg shape and are made from soft cotton fabric with stretch which will create a great shape. 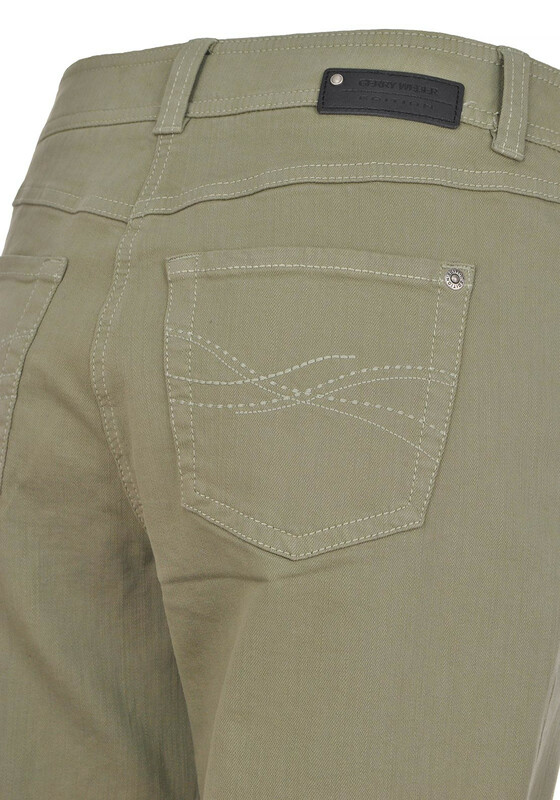 Featuring classic five pocket styling, decorative rivets, belt loops and buttons and zip fly fastening.